Could the title of this post be any longer? 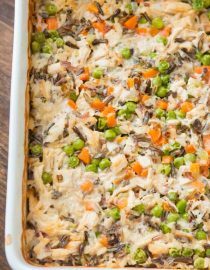 Copycat Milton’s creamy chicken with white and wild rice casserole is an easy, freezer friendly meal! 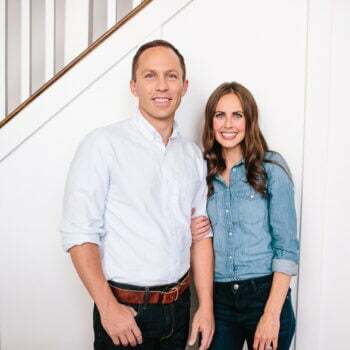 Years ago we went to Costco with our friends, and while I can’t remember why in the world we went grocery shopping together I do remember them convincing us to buy a Milton’s chicken and rice casserole, claiming it was one of the only freezer meals they liked. So we did. And it really was good. IS Wild Rice and Black Rice the Same Thing? Wild rice holds its long shape with cooking and has a nutty texture. It is commonly mixed with other rices to create blends or mixed as an added ingredient to various dishes such as salads. Black rice is from the rice family. Historically grown in China, black rice is a short grain. 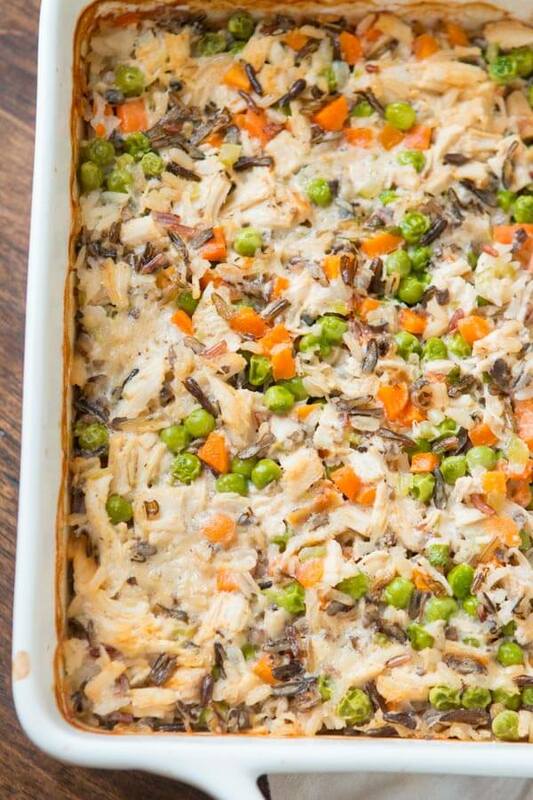 It’s a casserole much like my mom’s cheesy ground beef and rice casserole or her cheesy chicken and rice casserole that has taken over our site. 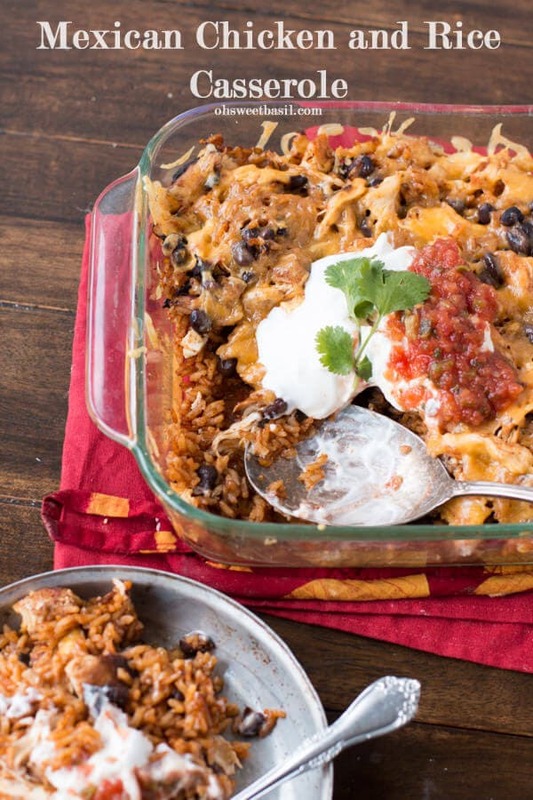 We get more traffic for our casserole recipes than anything else. 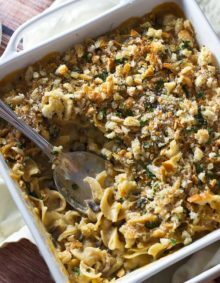 This one is more like the version you all have been waiting for as so many of you have asked for us to reinvent one of those casseroles into something new. 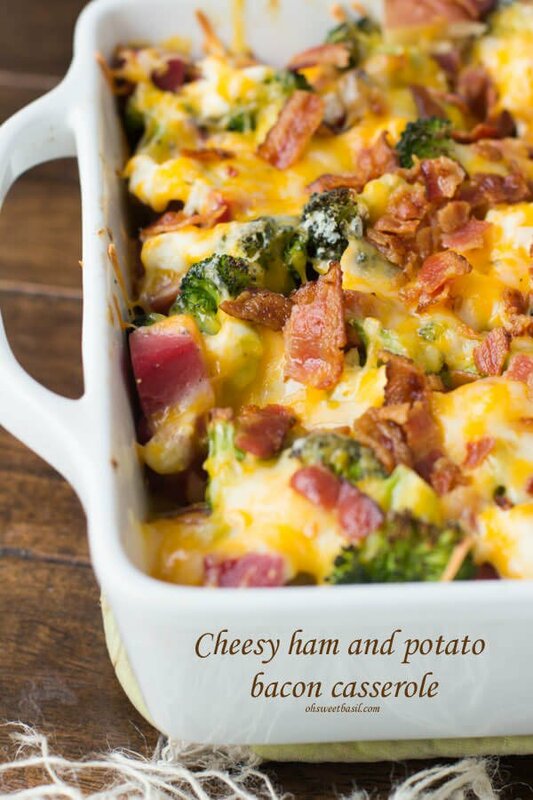 Making a casserole that’s an awesome make ahead freezer meal is not something I take lightly. 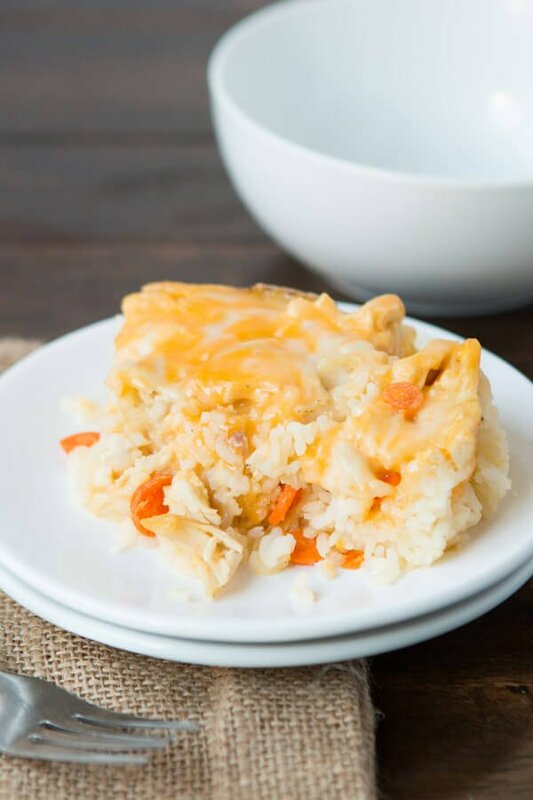 When I was thinking about what to do Cade reminded me that we had always wanted to make a copycat of that Milton’s casserole because it would be just as easy to freeze our own, or even just make it fresh. The United States Department of Agriculture says keeping food frozen at zero degree constantly will always be safe. Only the quality suffers with lengthy freezer storage. 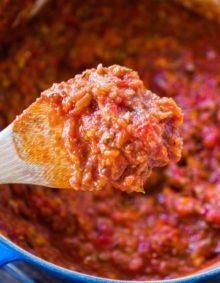 Freezing preserves food for extended periods because it prevents the growth of microorganisms that cause both food spoilage and foodborne illness. How Long do Freezer Meals Keep? The short answer is this: most food items will keep 3-6 months, if wrapped and stored properly. We literally went to Costco, bought a bunch of these, read through every ingredient and tested until the thought of eating more casserole made me sick. We turned leftovers into soups, burrito fillings etc just to mix things up, but in the end, these are the ingredients listed on the package and this is the real copycat recipes. Ignore the others made with cheese, peppers etc. You’ll start out with uncooked rice. UNCOOKED. That’s right. You didn’t misunderstand. 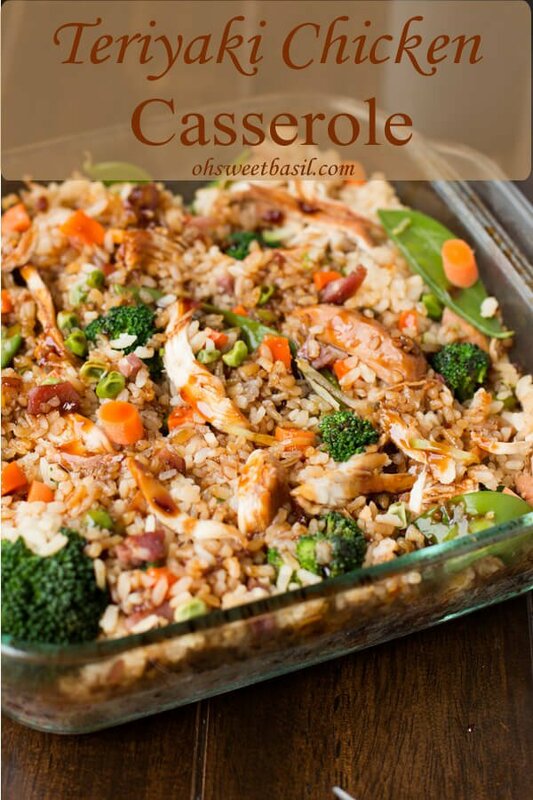 We get so many questions about that casserole wondering if we made a mistake, but the rice really will cook in the liquid you add. Next, make a homemade version of cream of mushroom soup. It takes about 5-8 minutes which isn’t bad at all. We prefer to use a rotisserie chicken as it packs more flavor, but cooked chicken breasts will work too. The general rule is 350 for 30 minutes, or 6 minutes per side on stove top at medium high heat. That’s really it. Season everything, stir the liquid, soup, rice (both white and wild and yes, we picked through a casserole to decide on ratios and it was not 50/50) chicken, and veggies. Cover with foil if you want, or just pop it in the oven to bake for, I know, 90 minutes. Sorry, that’s the long part. But while it’s baking you can go anywhere you want. To freeze this dish, you have a few options. You can partially bake the dish, allow to cool and wrap tightly with saran wrap then foil and freeze right in the pan. To bake, remove the coverings, bake for 1 hour. Or, you can bake the whole thing, wrap in saran wrap then foil and then remove from freezer, remove saran wrap and just bake at 350 for 30-40 minutes when you’re ready to eat it. In a small saucepan over medium heat, add the butter until melted, and then add the garlic, onion, celery, and mushrooms. Stir occasionally for 1-2 minutes then quickly whisk in the flour. Allow to cook for 30 seconds more. While whisking, add the milk and broth, continuing to whisk until it begins to simmer. Cook 2-3 minutes or until thickened. 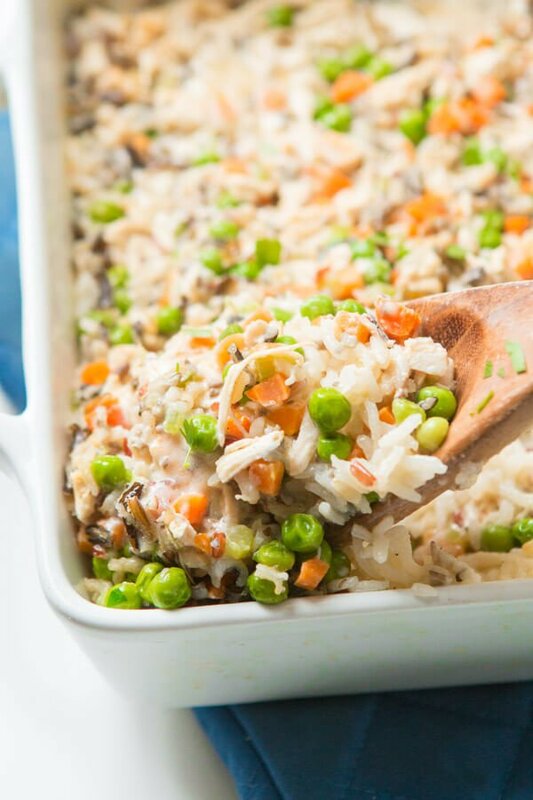 Spray an 8×9″ baking dish with nonstick spray then add the chicken, veggies, additional broth, water, sauce and rice. Stir to combine, sprinkle with a little more salt and pepper and maybe a dash of paprika if you’d like and bake for 1 hour and 30 minutes or until rice is tender. This dish will be bland if you do not season it will. Taste the sauce, add salt and pepper until it’s flavorful. We prefer to buy a rotisserie chicken as it is more flavorful than just chicken breasts. You can also partially bake the dish and freeze it for later, wrapping in saran wrap and tin foil for the freezer. You can also make this dish in the morning, cover and refrigerate until dinner and then bake for 90 minutes. I didn’t like ground beef growing up so my sweet mom made a chicken and rice version of her famous cheesy ground beef and rice casserole just for me. Every year I try to think of a new way to make this awesome casserole, but it really is perfect just as it is. Sometimes I want tacos but I don’t want to take the time to make each separate component so a casserole is the answer! 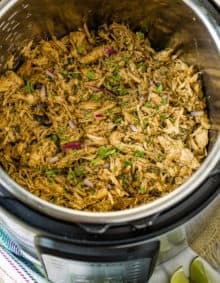 The recipe that has been heard around the world, teriyaki chicken casserole and yes, it’s as good as it looks. 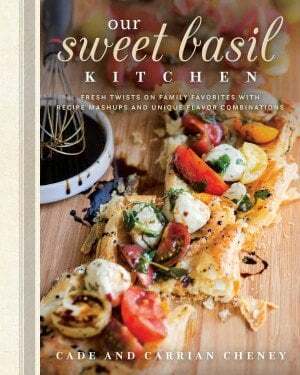 I have a large amount of leftover cooked brown rice that I would love to try to use in this recipe, is there any way that’s possible? What adjustments would I need to make? Hi Lucy, unfortunately the cream mixture cooks into the rice so I’m not sure it would work to use already cooked rice. However, our fried rice recipe uses leftover rice! Hi! I am looking forward to trying this. A few questions… do you use minute rice or regular? Also could you use a can of cream of mushroom instead of making your own? And if so how much? It’s just minute rice and you certainly can! Just use one can of cream of mushroom (or chicken) soup! Hi Carrian! This looks so yummy. I have a couple questions for ya. Would it work with straight brown rice or would it have to cook longer since brown rice takes longer to cook anyway. Also, hubby is on a low sodium diet so I can’t use a lot of salt. Do you have any suggestions for other herbs and spices that I could use to season it? 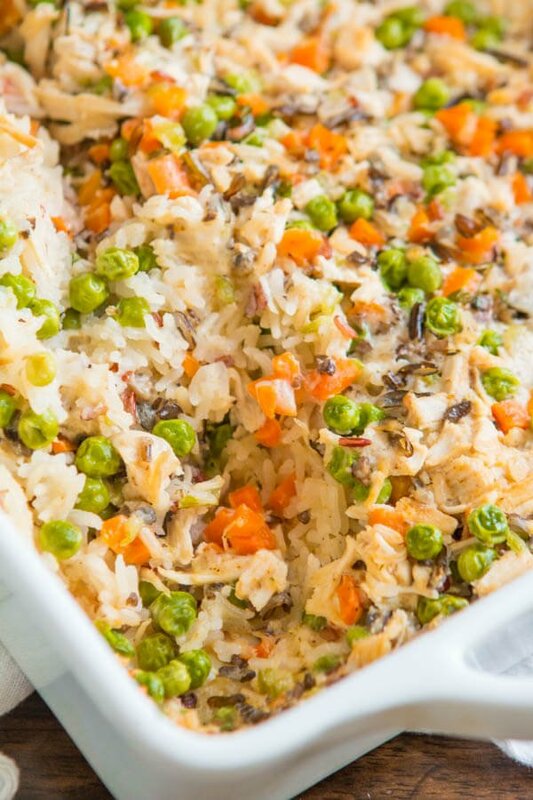 Have you ever tried to cook your Creamy Chicken and Wild Rice recipe in a slow cooker? Sounds like it might work if add the sauce at the end. What are your thoughts?